Episode 16 – Boss Guy Drops Stoof We Like! Starting with this episode, we are including a new “segment”. Nevik, Breja, and Jen will be sharing what each of them have been up to in the Diablo III game. Don’t worry, we are being very careful not to reveal spoilers in our discussion. * We read, and respond to, an amazing amount of listener email from LunarFisher, Floydman, Moogyver, and Ametous. We also go over a great comment that we got on the “Launch Night” blog post from Samuel Ma. We also got not one, but two, audio responses! 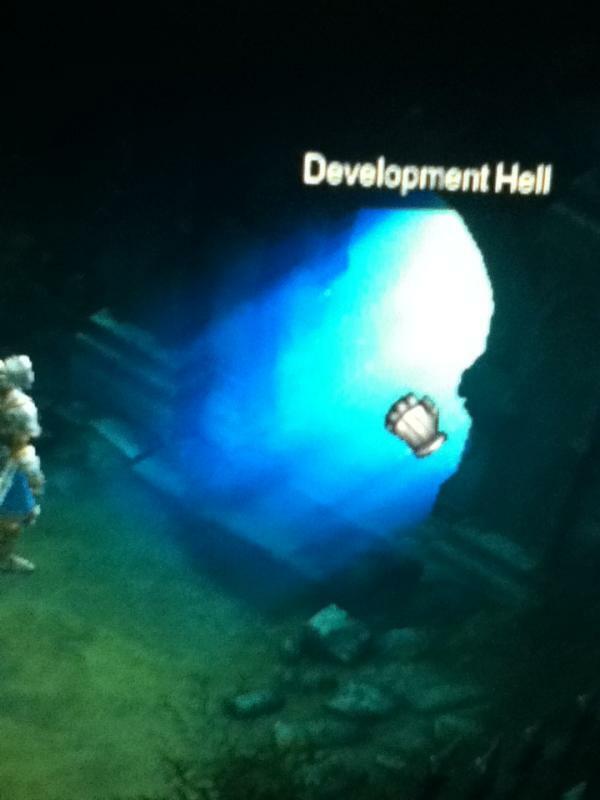 Medros tells us how to find Development Hell, and Shawn clarifies about whether he is a runner or a clearer. 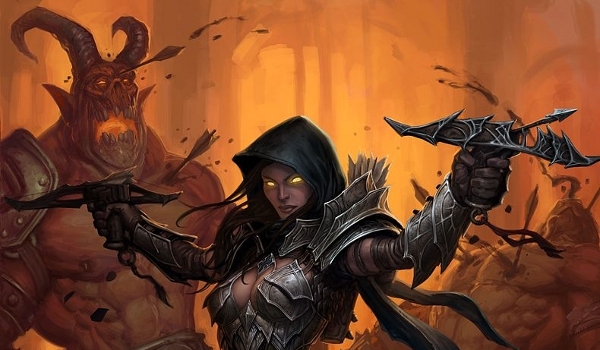 Send us your thoughts, comments, and Diablo III related stories to show@shatteredsoulstone.com. We will happily share them on the show! * We talk a little about the Launch Night audio that Jen and Shawn recorded. * Jen finally got around to writing about the Diablo III 2012 wall calendar artwork for April. It’s about the Demon Hunter! * Nevik and Jen were guests on Obscurecast! It is another show on the Dawnforge network, and we highly recommend you check it out. * Please help out our good friend Skolnick! His Diablo III game is broken and won’t let him get in and start playing the game. If you have advice that can help him out, let him know @Skolnick_Who. * Go get an Authenticator. 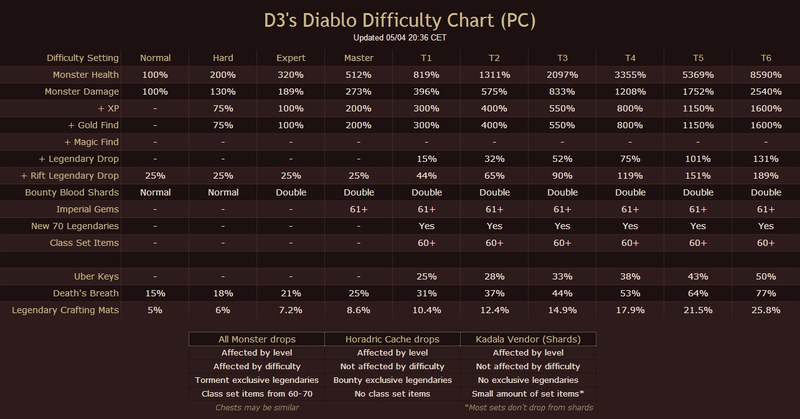 * Blizzard will help players in AU who didn’t get end up receiving their Diablo III game from GAME. Details here. * The Real Money Auction House has been delayed. 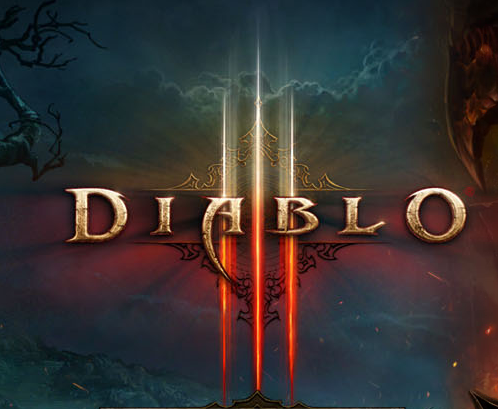 * For more news, we recommend you check out Diablo Fans and Diablo Inc Gamers. WE HAZ A NEW CONTEST! Nevik is going to make a witch doctor. Yes, really! However, since he’s been calling the class “The Puke Doctor” for so long, he is now having difficulty coming up with a good name for him. Help Nevik come up with a name! Whoever comes up with the best, funniest, or most appropriate name will win a Hard cover Diablo III Limited Edition strategy guide*. 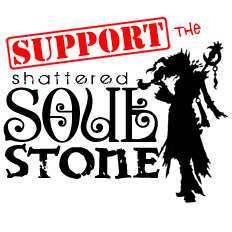 Send your best witch doctor name to @shatteredstone before Friday, June 8, 2012, (before we record episode 17). * Unfortunately this contest is only open to our listeners within the US or Canada.